Our Clients benefit from our professional approach to Data Destruction. 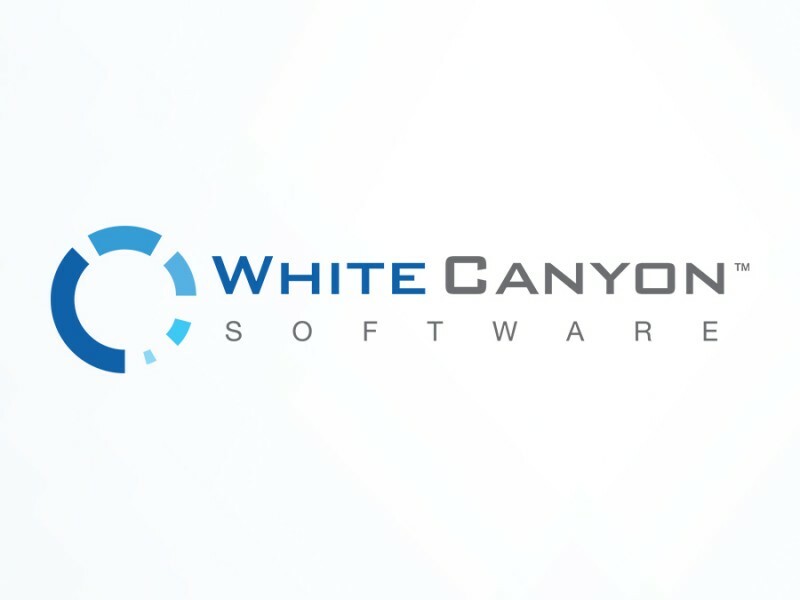 Global Lifecycle Solutions EMEA are pleased to announce the exclusive partnership with White Canyon Inc who provide considerable technical and operational advantages to the IT Industry, which is the cornerstone to the professional and compliant end of life solution for IT equipment. Who has benefited from WhiteCanyon’s products? WhiteCanyon’s customer base spans individuals, small to medium-sized businesses, Fortune 500 companies and government institutions. Join the impressive list of companies that prevent identity theft by using WhiteCanyon. 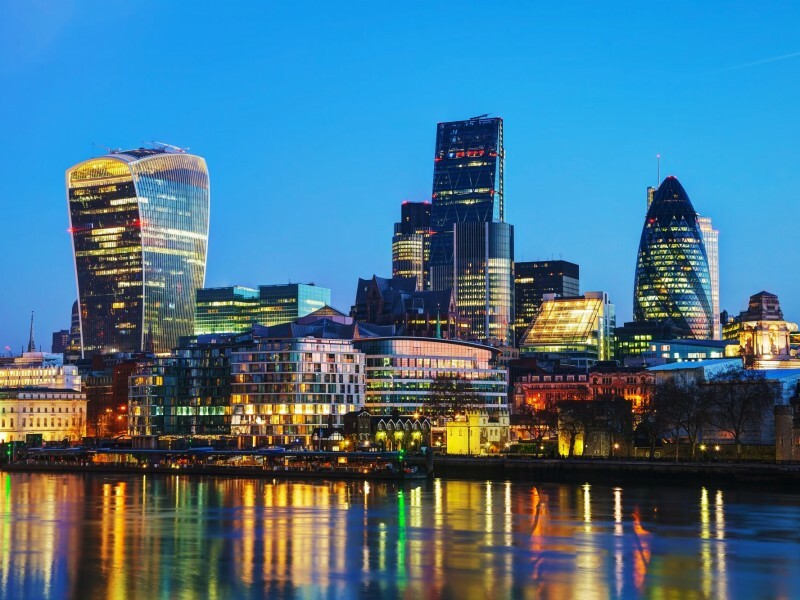 See how we can help develop your business.